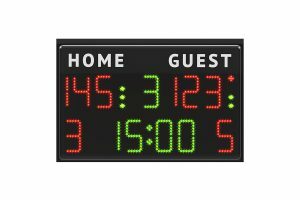 Water Polo Scoreboard with 15cm Digits. Display Scores, Game Time…. 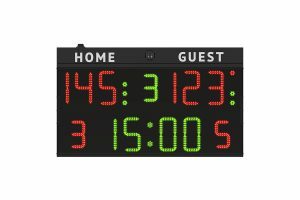 LED Water Polo Scoreboard with 25cm Digits. Display Scores, Gam…. 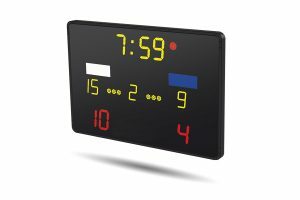 20cm Digit Water Polo Scoreboard. Display Scores, Game Time & ….